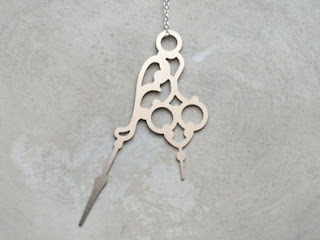 I recently came across these lovely clockhand necklaces by Brevity. 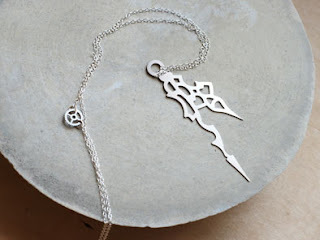 They are so unique and would add a little something unexpected to any outfit. Find them here.